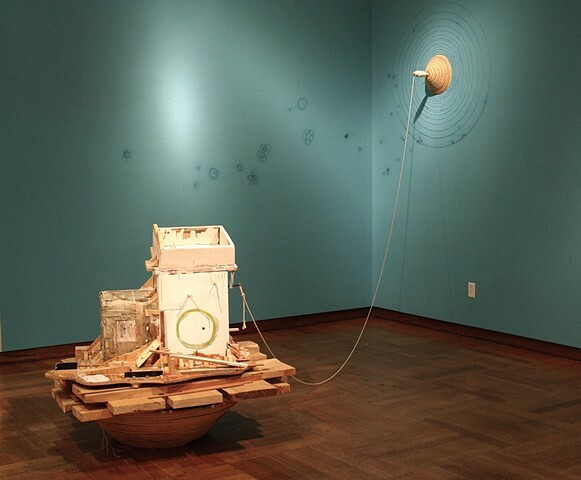 Raft for __________ (with Constellation Drawing) is an earlier permutation of the work installed at The Mitchell Museum of Art. My hope is that viewers filled in the blank to finish the narrative for themselves. Who inhabited this craft and from what were they fleeing?